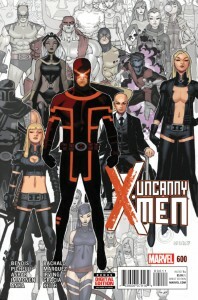 Kieron Gillen and Carlos Pacheco’s introduction to the new volume of Uncanny X-Men is a solid first issue that gives a good idea of what to expect from the series: universe class threats, incredible displays of power and the X-Men striving to become Earth’s mightiest heroes. 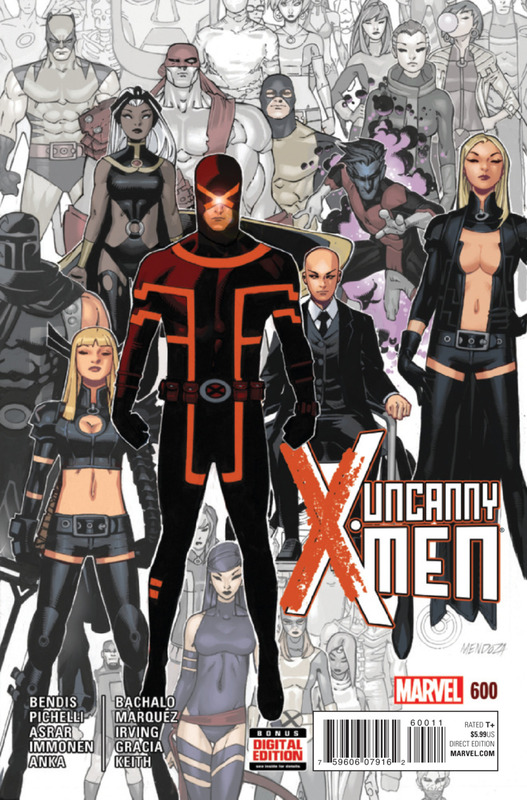 This comes along with their interpersonal struggles as Cyclops has assembled a team of former (and perhaps future) super-villains each powerful enough to go toe-to-toe with teams of heroes on their own if they chose. 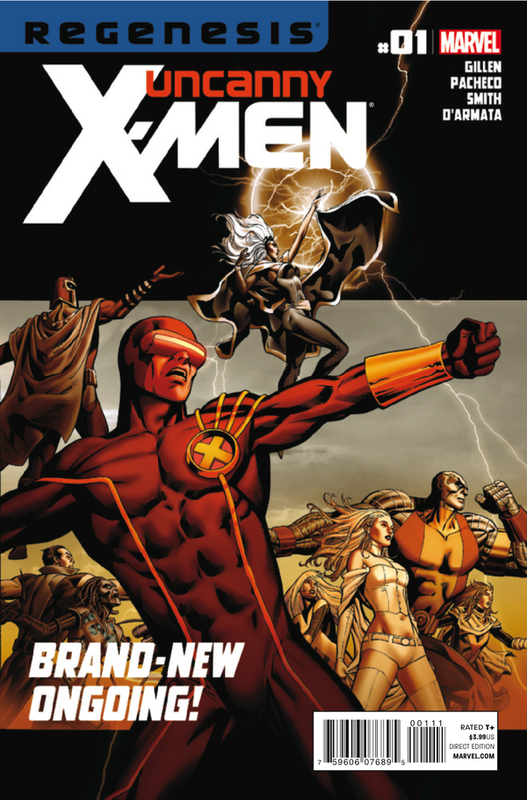 Much like last week’s Wolverine and the X-Men #1, there is some silliness, but here it is coupled with a lot more action and the reemergence of an old threat with some new tricks. 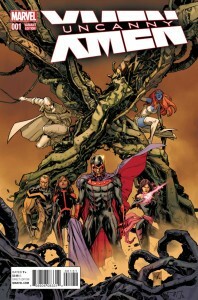 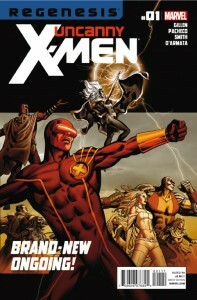 Spoilers for Uncanny X-Men Volume 2 #1 will follow.